I just made progress on Lek – The Beginning! 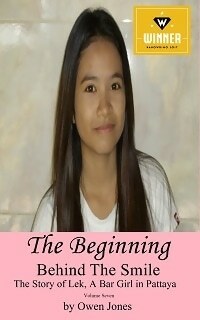 The seventh volume in the series Behind The Smile. So far I’m 55% complete on the Week 3 phase. 4 Days remain until the deadline in this phase of the NaNoWriMo 2017 challenge to write 50,000 words within the month of November. This is my fifth entry.